This is Amanda Bargh (aka AJ) whose beloved father Peter Pears died suddenly in his sleep in January 2015 at the age of 67. 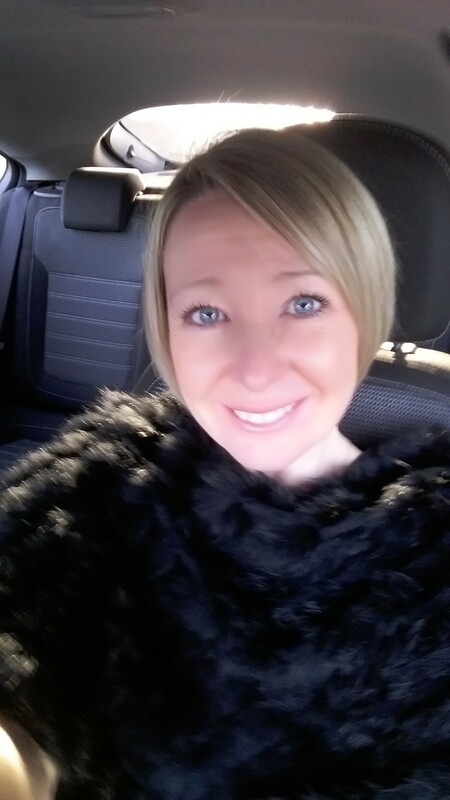 He died of coronary heart disease and this is why Amanda has chosen to fundraise for Heart Research UK to help them fund research into treatment and cures. To remember her dad, Amanda has raised money for Heart Research UK by doing a Skydive and has raised over £600. Peter was a fit and healthy man who cycled hundreds of miles every month and was never ill. ‘He touched the hearts of everyone he met’ says Amanda. ‘We miss him every minute of every day. His good humour, caring and loving nature and his thirst to enjoy every ounce of life are some of the things that will stay with me forever. We often talked about doing a parachute jump together…. my dad was as daft as I am. It seems fitting that I do this jump in his memory to raise as much money as I can for Heart Research UK. I know he’ll be with me on the day to keep me safe’. Heart Research UK is a national charity which has been funding ground-breaking medical research into the prevention, treatment and cure of heart disease for nearly 50 years now. Current projects include a study at the University of Cambridge to develop a heart attack prediction test, as well as supporting a children’s rehab project which is being rolled out at various pilot sites across the UK including Great Ormond Street Hospital. Coronary heart disease is still the UK’s biggest single killer with nearly 75,000 deaths a year, so Heart Research UK is trying to prevent people getting the illness in the first place, with a range of activities to ensure that those in communities around the UK live healthier, happier and longer lives. 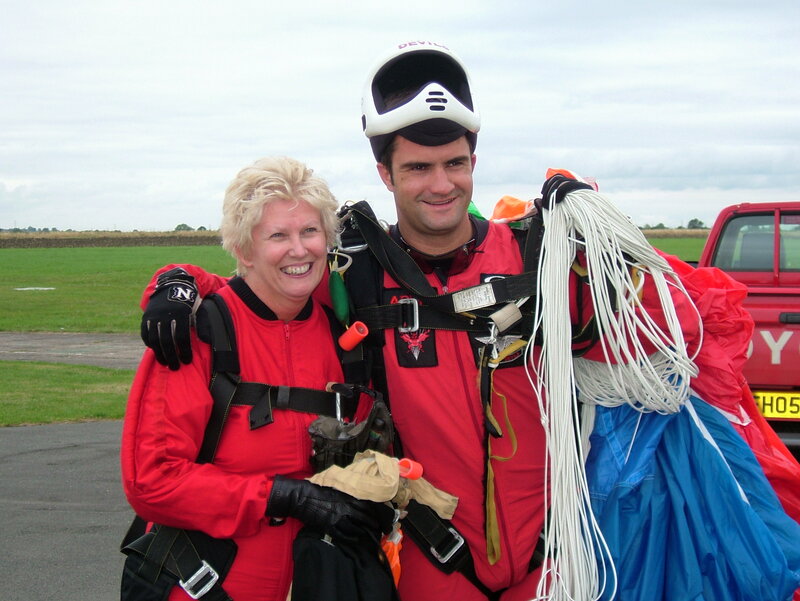 Heart Research UK is hosting “In Memory” skydives this year, such as “Jump for your Mum on Mother’s Day” and “Jump for your Dad on Father’s Day” on 19th June, or indeed another date which is sentimental to you could also be available. Just to show that they lead by example, here is Heart Research UK’s National Director, Barbara Harpham after completing her own Skydive along with a couple of her family members.